Apart from all the famous societies and all the fun stories that surround Delhi University, here is why Delhi University is a dream University! It inspires some, makes others apprehensive but in assured terms it justifies all the air about DU and the collar up demeanour the students exhibit. Here are some inspirational and famous alumni of our beloved Delhi University! 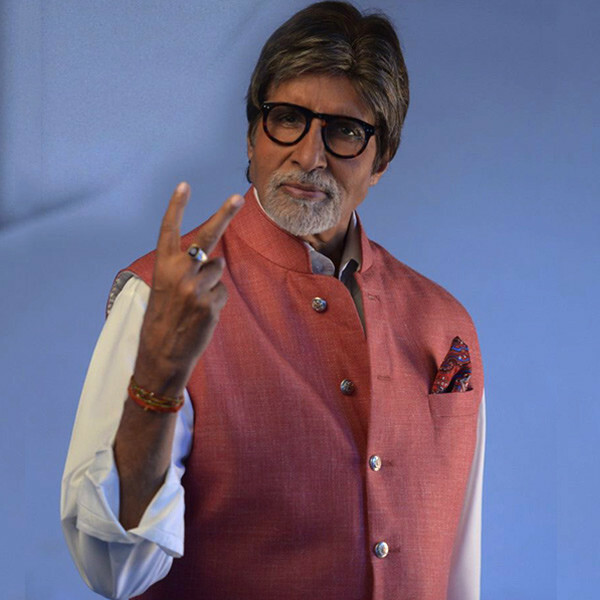 The pioneer of the “Angry Young Man” culture in Bollywood and the Shehenshah of Hindi cinema, he has appeared in over 180 Indian films in a career spanning more than four decades and is just unstoppable especially with his Hollywood debut In ‘The Great Gatsby’. He is an Indian Bengali writer best known for his works in the English language. 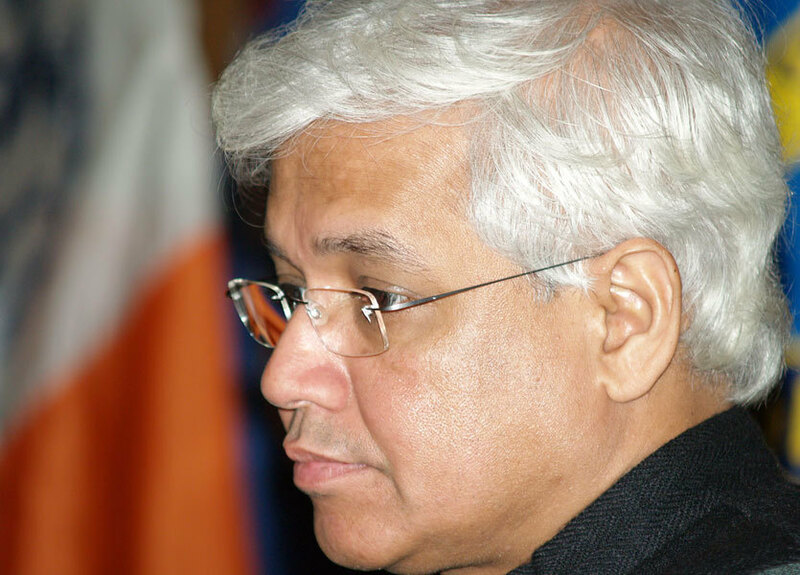 Winner of the Sahitya Akademi Award, he famously withdrew his novel ‘The Glass Palace’ from the Commonwealth Writer’s Prize citing his objection to the word ‘commonwealth’ and the English language based rules. Student of the Year, Sidharth Malhotra is an Indian actor and former model who appears in Bollywood films. Malhotra began a career as a model at the age of 18. Dissatisfied by the profession, he went on to work as an assistant director to Karan Johar in the 2010 film My Name Is Khan. Claim to Fame | Ek Villain (2014), Student of the Year (2012) and Kapoor & Sons (2016). She is a Burmese opposition politician and the chairperson of the National League for Democracy in Burma. 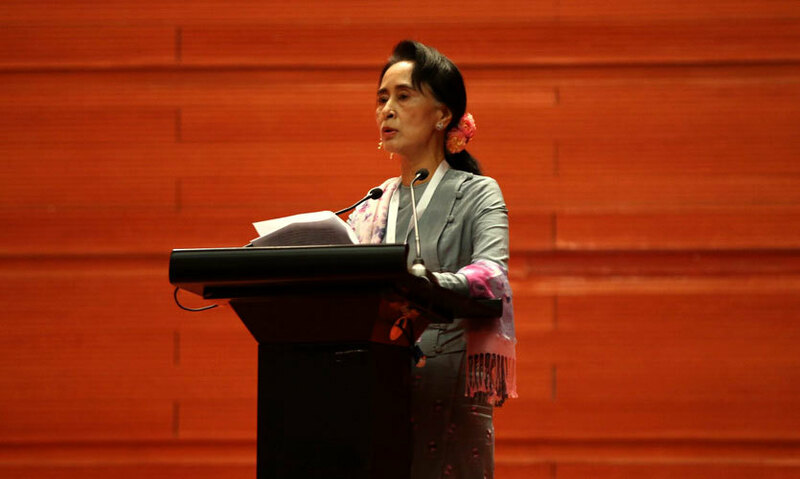 She has won many awards including the Nobel Peace Prize in 1991.She is also the first woman to serve as Minister of Foreign Affairs of Myanmar, the Minister of the President's Office, the Minister of Electric Power and Energy. 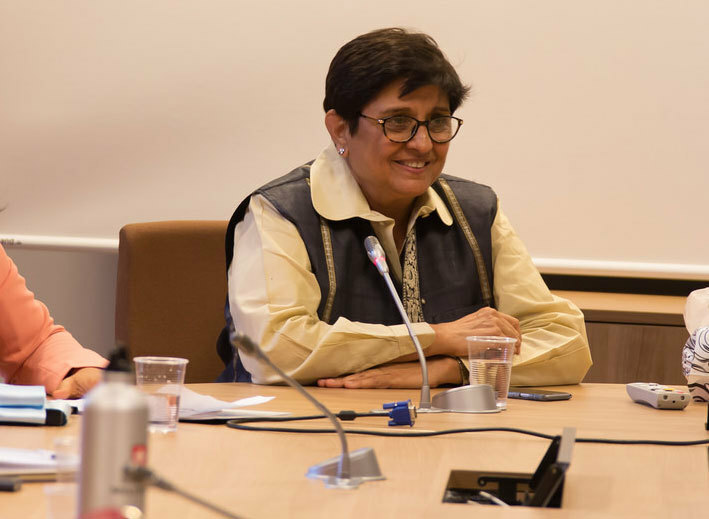 Kiran Bedi is an Indian social activist and a retired Indian Police Service officer. She was awarded the Ramon Magsaysay Award and also founded two NGO’s in India- Navjyoti India Foundation and India Vision Foundation for prison reformation. Known as the ‘King of Romance’ or ‘King Khan’ SRK is considered one of the biggest film stars in Bollywood. 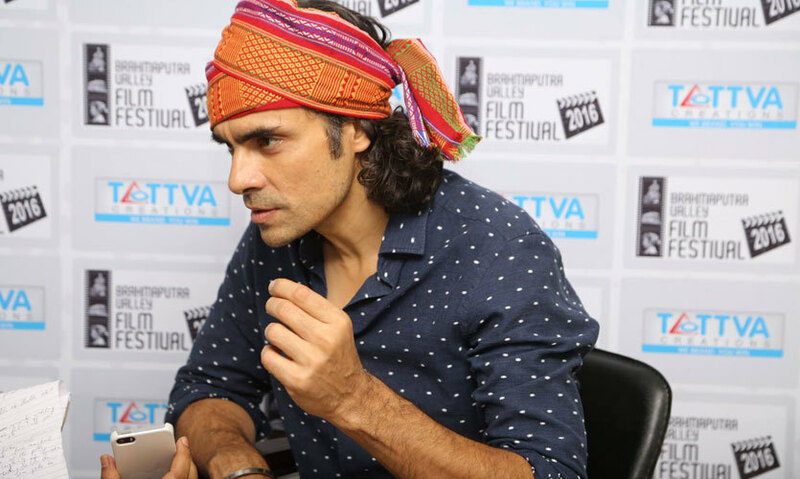 He started out his career in a television series called Fauji and thereafter moved onto movies acting in genres ranging from romance, thrillers, actions to dramas. He has acted in over 75 Hindi films. 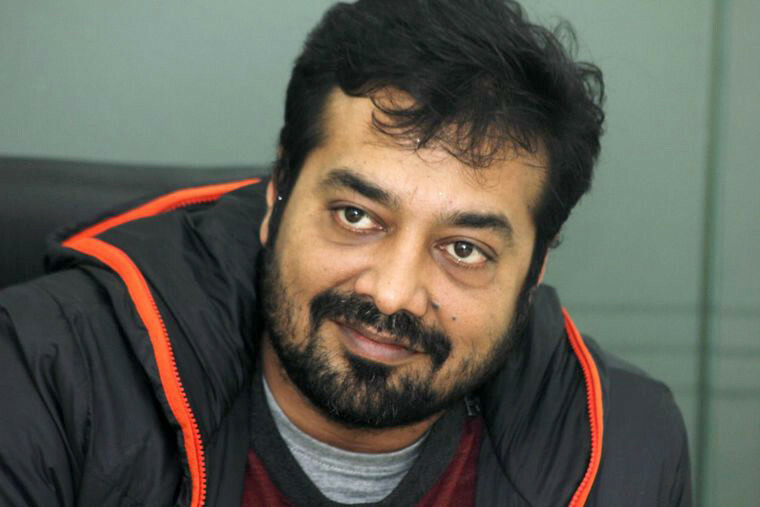 He is a talented Indian film director, actor and writer and made his directorial debut in ‘Socha Na tha’ back in 2005. He’s made some of the biggest movies in the past few years, some of his movies even portray the DU Student life like, Rockstar. 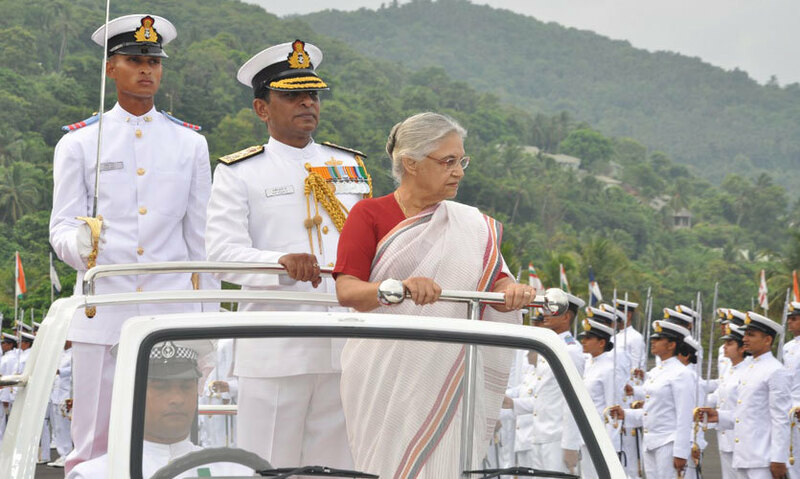 Sheila Dikshit is an Indian politician who was the Chief Minister of Delhi from 1998 to 2013. She is a member of the Indian National Congress and a representative of the New Delhi constituency in the Legislative Assembly of Delhi. Dikshit led the Congress to three consecutive electoral victories in Delhi. 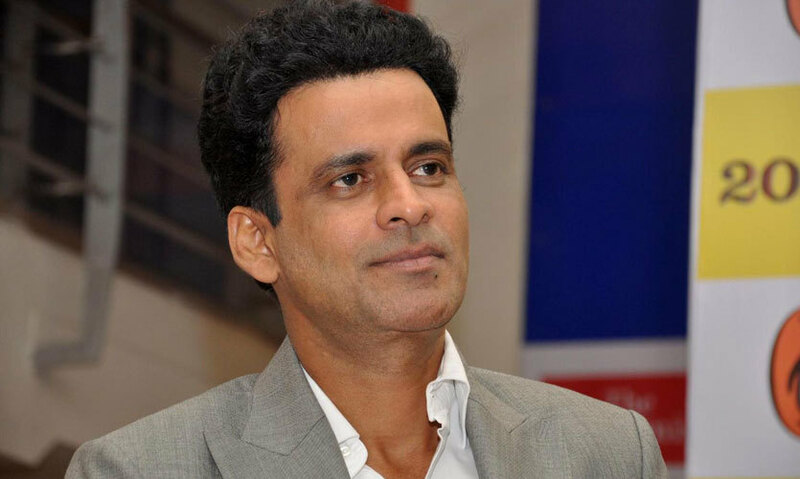 He is an Indian film actor best known for playing unconventional and avant-garde roles. He too started off his career through a television series which brought him into the limelight. He was awarded the National Film Award for Best Supporting Actor for ‘Satya’ in 1999 & also awarded the National Film-Special Jury Award for ‘Pinjar’ in 2000. 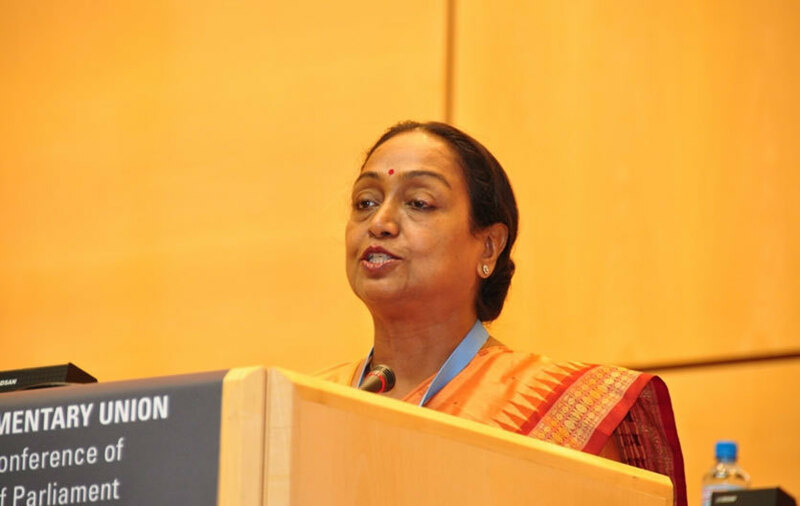 She is a lawyer and a former diplomat and also served as a Cabinet Minister in the Ministry of Social Justice and Empowerment of Manmohan Singh’s Congress led Government (2004-2009). He is a Senior Advocate in SC and a member of Bharatiya Janata Party (BJP). He has also been a President of Delhi University’s Student Union in 1974. 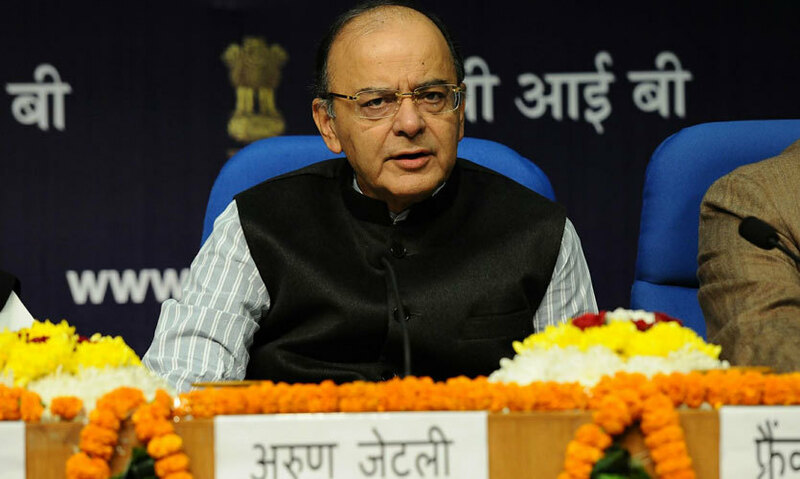 He is the current Finance Minister, Minister of Corporate Affairs in the Cabinet of India. Claim to Fame | Held the portfolio’s as the Union Cabinet Minister for Commerce and Industry, Law and Justice in NDA government in 1998-2004, current Leader of Opposition in the Rajya Sabha. He is an Indian film actor, producer, model and a television personality. Through his career in Bollywood movies, he has established himself as a leading actor in Bollywood. He made his acting debut in Rajiv Rai's romance Pyaar Ishq Aur Mohabbat in 2001. DU Connection | Economics honours from Hindu College. Claim to Fame | Breakthrough in Don in 2006. Om Shanti Om (2007), Rock On!! (2008), Housefull (2010) and Ra.One (2011) all fetched him numerous accolades. Konkona Sen Sharma is an Indian actress and director. The daughter of veteran filmmaker–actress Aparna Sen, she appears primarily in Indian arthouse and independent films, and her achievements in the genre have established her as one of the leading actresses of contemporary parallel cinema. He is one of the most well known film writer, director, producer, and actor. He is often regarded as the face of an emerging new wave cinema for producing numerous independent films with newcomers. For his contributions to film, the Government of France awarded him the Ordre des Arts et des Lettres (Knight of the Order of Arts and Letters) in 2013. Claim to Fame | Gangs of Wasseypur (2012), Bombay Talkies (2013), and Bombay Velvet (2015). Aditi Rao Hydari is an Indian film actress who works predominantly in the Hindi and Tamil language films. A classical Bharatanatyam dancer, she made her acting debut with Sharada Ramanathan's acclaimed film Sringaram. Claim to Fame | Rockstar (2011), Murder 3 (2013), Wazir (2016) and Fitoor (2016). So for all those aspiring students, looking for some inspiration to strive on forward, take pride to be a part of DU and carry the name forward.